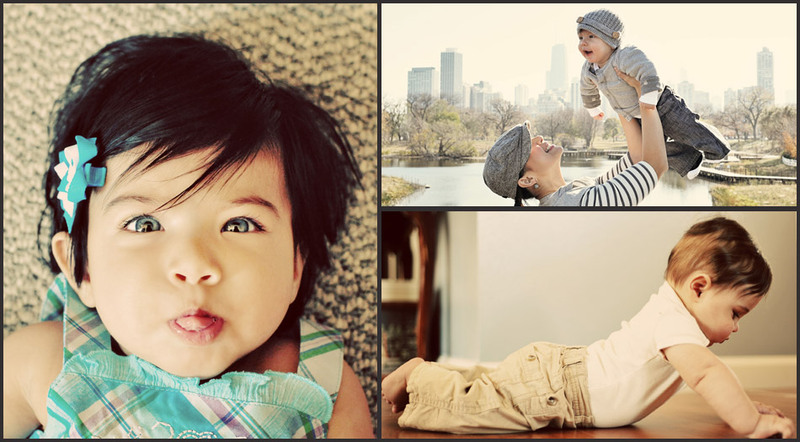 Chicago Photographer, Bojan Photography, is an on-location, natural light photographer, specializing in child, baby, infant, newborn and maternity photography. They also do engagement sessions and weddings. Bojan Photgraphy is based in Chicago. 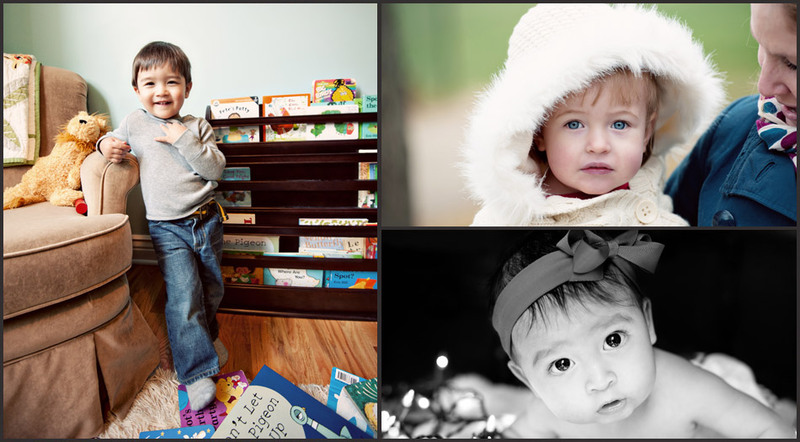 Bojan Photography is an on location childrens portrait photographer serving the Chicago, Naperville, and Downers Grove areas. Bojan Photography specializes in maternity, pregnancy, newborn, infant, baby, children, senior and family portrait photography. Portraits (fine art photography or prints) may be ordered in color or black and white. 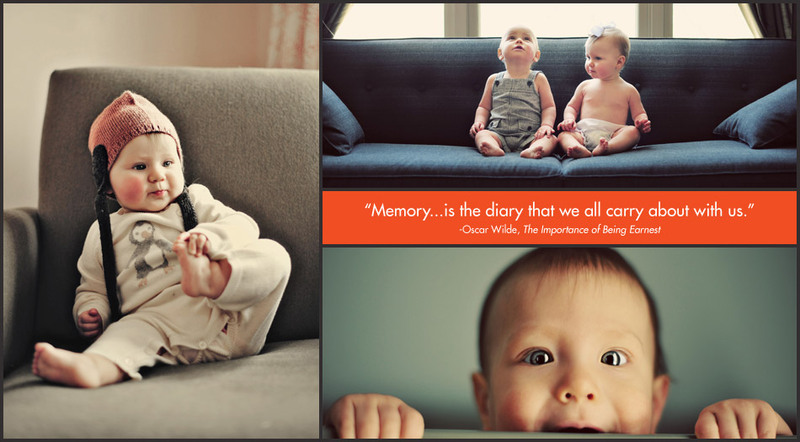 As a Chicago childrens photographer and Chicago baby photographer, Bojan Photography's style is known to be warm, fresh, sweet, and endearing. Their pictures are full of emotion. 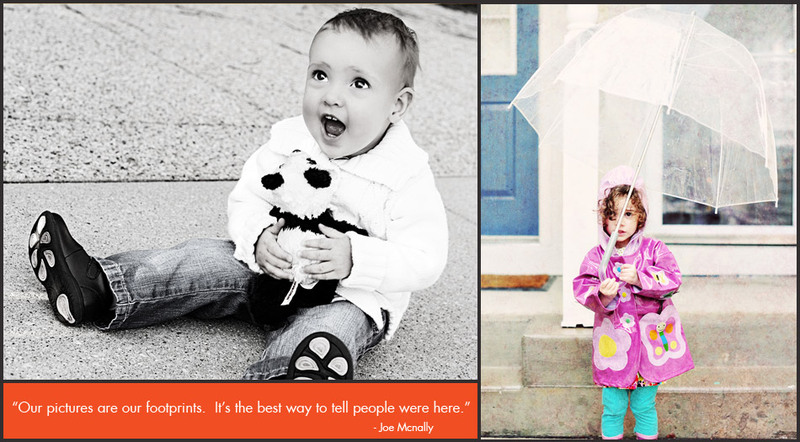 They use their sweet, fun-loving personality to draw out children's true selves in their work. 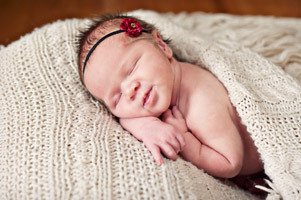 Visit the portfolio to see images of newborns, infants, babies, toddlers, children and families. You can also find on the website session fees, photograph prices, collections, packages, and baby album pictures. 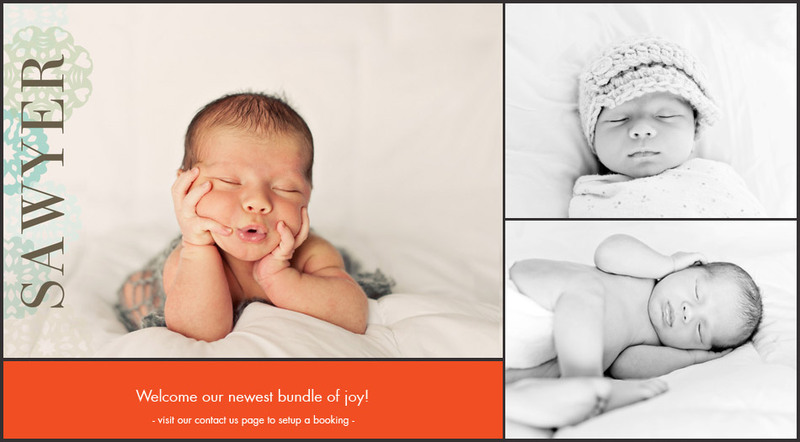 Bojan Photography offers custom portrait sittings, at their studio, in your home, or on location, for maternity (pregnancy), newborns, infants, babies, toddlers, children, teens, high school seniors, and families. Every session creates memories that will last a lifetime. As a popular Chicago, IL childrens photographer, Bojan Photography portrait sessions include maternity, pregnancy, infants, newborns, babies, children, toddlers, kids, teens, seniors, mother and baby portraits, mother and child portraits, father and baby portraits, father and child portraits, family portraits and individual portraits. Pets are welcome! Among the many maternity photographers, pregnancy photographers, newborn photographers, infant photographers, baby photographers, child photographers, senior photographers and family photographers to choose from in Chicago, IL, for the very best in child photography, infant photography, newborn portraits, maternity photos, art maternity photography, baby photography, baby part portraits, family portraits, and home pregnancy photography, call Bojan Photography. Their unique, contemporary, editorial lifestyle photography clearly stands out from the competition. 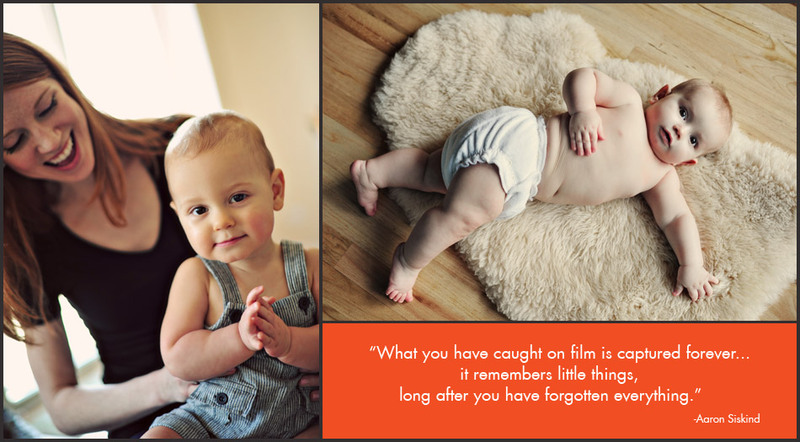 As a top photographer in Chicago, Downers Grove, and Naperville areas, your child photography, maternity photography and newborn photography will be just what you are dreaming of. 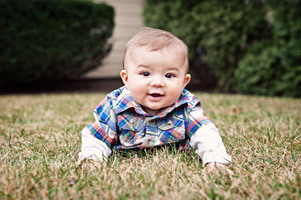 Bojan Photography is available for travel outside of the Chicago area upon request. All text, images, photographs, graphics, designs and any other content included in this website (www.bojanphotography.com) are protected by copyright law. 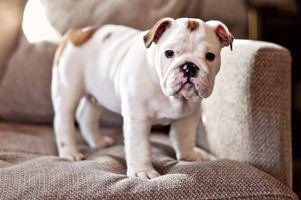 Copyright 2012 by Bojan Photography. All rights reserved.